Commercials: In a world of DVR, do they still work? Do they still have the power to persuade, engage and awe us? As we see with the Super Bowl every year, the answer is a resounding yes. In fact, when you add in the reach of online video and social media, commercials actually have greater value than ever before. In a recent episode of the Speaking Human podcast, we reviewed a trio of new TV commercials. This discussion reminded us why commercials still make an impact. Like all entertainment or pop culture, they invoke a response. They give us something to talk about, which in the big marketing picture can provide brands greater consumer resonance. At their best, commercials can surprise and enlighten; even make us see a brand in a new way. At their worst, commercials can be a big brand turnoff (Progressive’s Flo commercials have almost annoyed me enough to switch my insurance company). For better or worse, commercials still have that power. 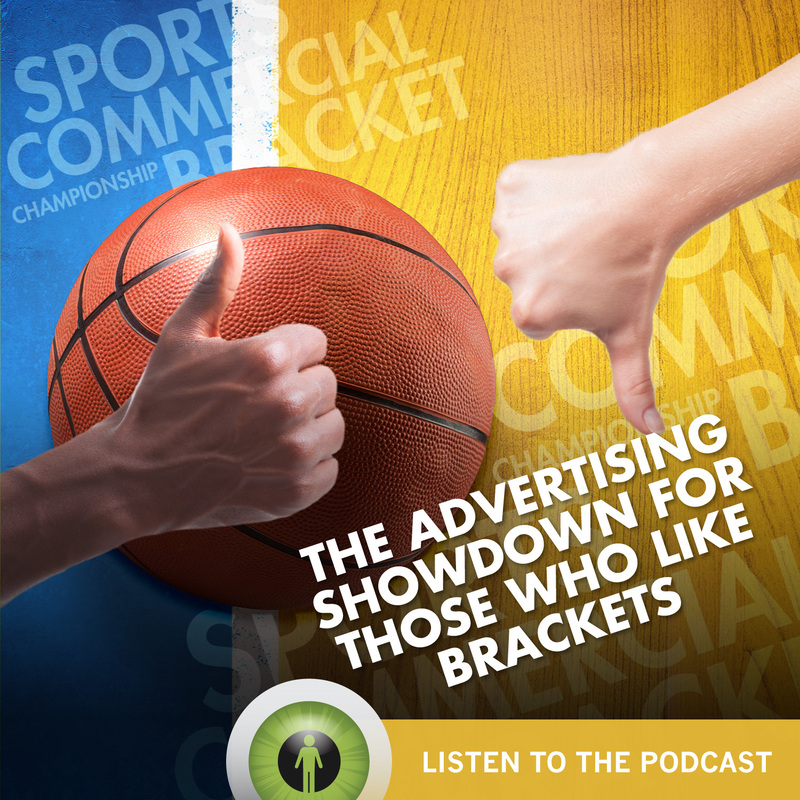 As shared in our recent podcast, here are two sets of thoughts and opinions on TV commercials from General Electric (GE), Apple and Planet Fitness. Check out these commercials and share your own thoughts by commenting below. In this commercial for General Electric (GE), we see robots of all shapes and sizes being drawn by a mysterious force. These robots include some famous “faces”—including K.I.T.T. from Knight Rider, Robby the Robot from Forbidden Planet, Data from Star Trek: The Next Generation and one robot that looks somewhat similar to Johnny 5 from Short Circuit. In the end, they all arrive at the same place to see the brilliant machines GE is creating. Made for us 80s kids, this commercial will tug on the heartstrings on any sci-fi nerd. Beyond the immediate recognition of these characters, this commercial also does a great job communicating GE’s message: They are building intelligent machines that will change the way we live. They’re trying to reinforce their brand again for a generation that doesn’t generally think of GE as brilliant machines. And for the most part, they succeed. When I think of GE, I think of an outdated brand. I definitely don’t think “innovation”. That’s why when they reveal at the end this is a commercial for GE, I was surprised. This commercial really worked for me. The whole thing was epic—with polished images, perfect music and robot nostalgia. It hooked me from the get go and they pull it together perfectly with the message in the end. May have actually changed my perception of GE a little bit. This commercial from Apple is similar to a lot of their traditional commercials where they use the all-white background. Set from the vantage point of the viewer, it appears you are playing Ping-Pong against tennis champions Venus and Serena Williams. The narrator then chimes in to explain how this is all a great dream—and one you don’t want to interrupt. He goes on to explain the Do Not Disturb setting on your iPhone, so that people can’t wake you up. I thought this was one of the better Apple commercials to come along in a while. It still has the traditional product placement on the white background, but it had more depth. It didn’t just show the feature, it did so in an imaginative way. I think this hits home with a lot of people: You’re in that nice, relaxing dream and then your phone dings. Most of us can relate to that. So, you’re eliciting that emotion from people. It’s a simple concept with an effective execution. Usually Apple commercials are pretty good at explaining why these individual product features are valuable—but not this one. I thought the execution here was flawed. It uses celebrity faces for no real purpose, and the way they choose to explain the technology was not very effective. All this commercial did was make me think of a million other ways they could’ve presented this feature that would have been more interesting, entertaining and effective. This series of ads from Planet Fitness shows average Joes and Janes at the gym encountering strange and off-putting people called “lunks”. In one commercial, a woman watches in horror as women in the locker room talk about how hot they are—repeating the word “hot” to an absurd degree. In another commercial, a man in the locker room furrows his brow as a guy repeatedly talks about feeling the burn. Here, “burn” is the new hot. Both commercials end with our protagonists going to Planet Fitness, a safe haven from lunks. I think the fact these commercials tackle the gym intimidation factor head on is a great way to recruit new members. A lot of the intimidation people have with gyms comes from the fact they don’t want to deal with obnoxious “gym people”. While the commercials personify the intimidation factor to great effect, I do feel a little grossed out when I watch them. The visualizations of these characters actually kind of sicken me. Not completely sure if that’s a good or bad thing. I thought these commercials did a great job of positioning Planet Fitness. There are a lot of gyms out there and it’s hard to differentiate them. The commercials clearly show us this is a gym for the average folks out there. It’s a smart way to define themselves, and a good market niche to fill. I think there’s a big audience that message will appeal to. I like the whole “sound the alarm on lunks” concept and tagline. All in all, great commercials and a great campaign. 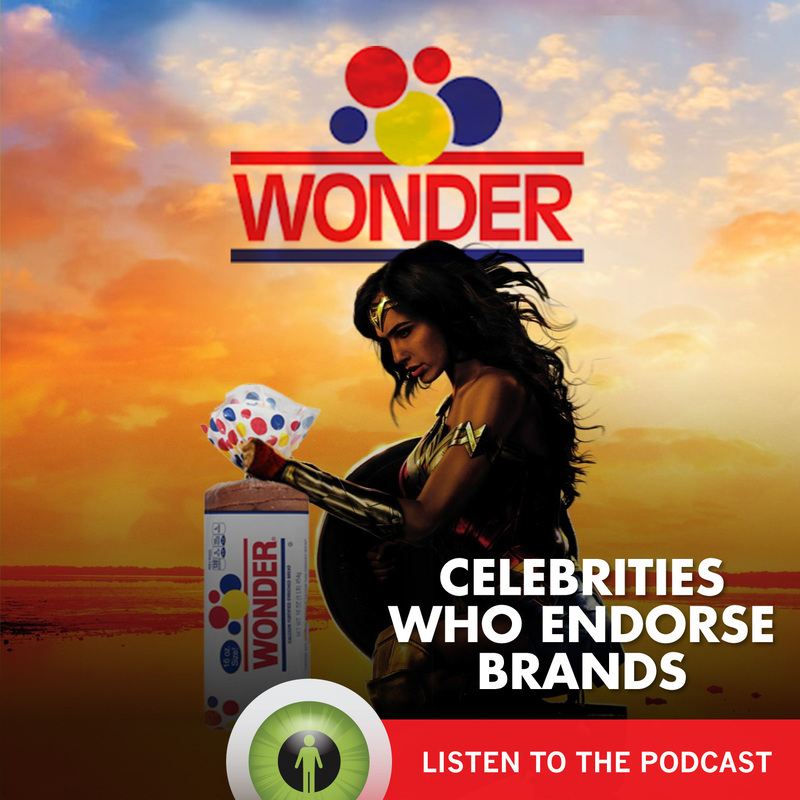 Hear our discussion of these commercials in its entirety—listen to Episode #13 of the Speaking Human podcast.